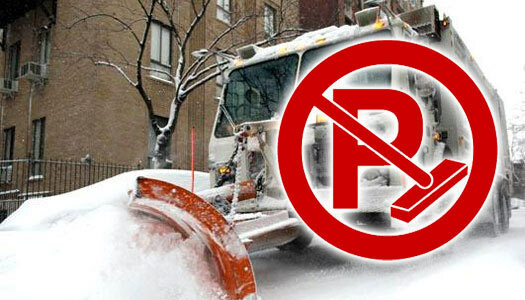 Alternate side parking (street cleaning) regulations are suspended on Thursday, February 21st, 2019 for snow operations. All other regulations, including parking meters, remain in effect. 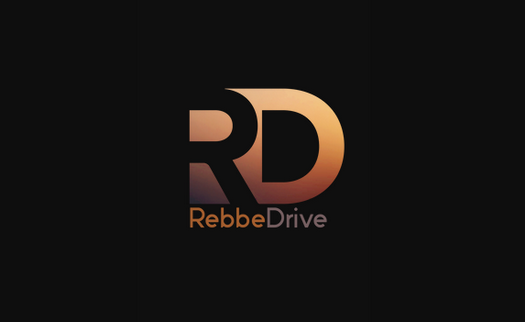 The website RebbeDrive, which releases raw unseen content of the Rebbe, has gone mobile with the launch of its new mobile website. 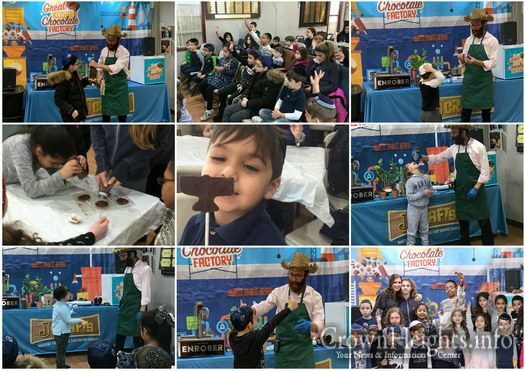 This Past Sunday, the students of Chabad of Georgetown Hebrew School in Brooklyn enjoyed a Kosher Chocolate Factory in honor of Purim Katan. 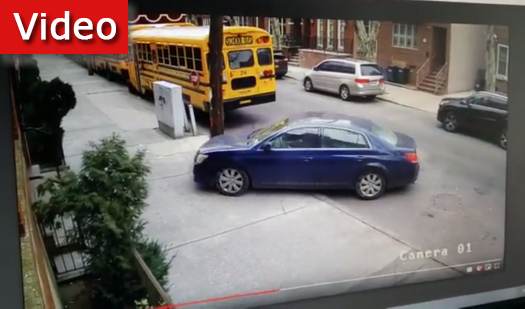 This educational video is making its rounds on social media, as it shows what NOT to do when you see a school bus with its red lights flashing. Watch testimonials on how Oholai Torah thinks beyond itself in helping others. Now, they are asking us to think beyond ourselves, and Think Breiter to Give Breiter. 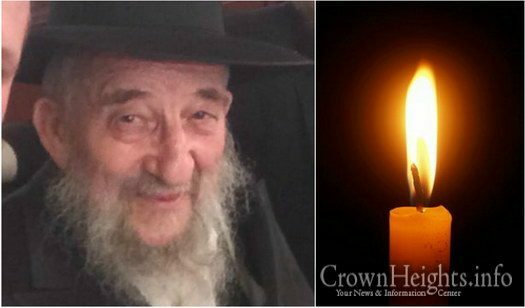 JEM: Too Early to Start Purim Preparations? Is it too early to be thinking of Purim preparations? 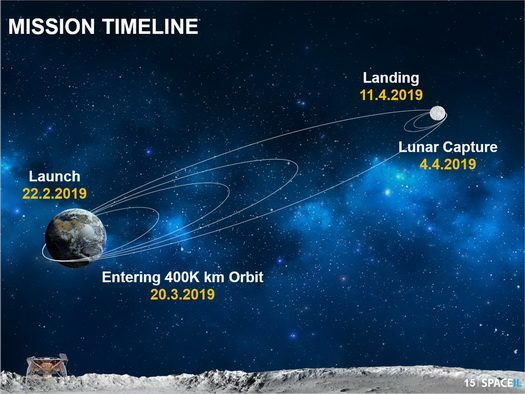 Is there any source to suggest that we should already be celebrating? 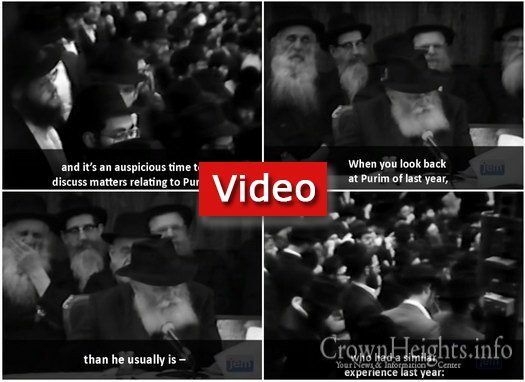 Watch to see what the Rebbe said about getting into the Purim spirit – even with another thirty days to go. 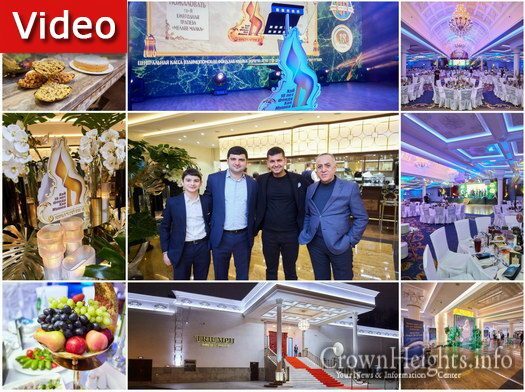 Chabad of Moscow hosted a Melavah Malka in honor and benefit of the central Gmach in Russia, “Keren Chaya Mushka”, which was founded eighteen years ago in blessed memory of the young shlucha Chaya Mushka a’h Lazar, daughter of Russia’s Chief Rabbi Berel Lazar. Since then, thousands of Jews all over the FSU have received, and continue to receive, assistance daily, in a respectable and dignified manner, through one or another of its many programs. 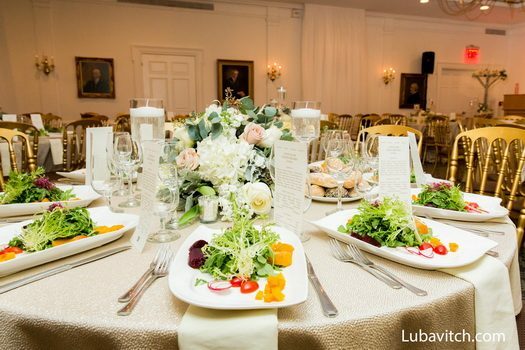 For the first time in the Princeton Club’s history, a kosher caterer took full charge of the facility, serving a kosher sit-down dinner for 130 guests. Although previously one could order individual kosher meals, and the Webbs had organized kosher buffets there for a few years, the December gala broke precedent.